HALF the Price of a LIMO !!! 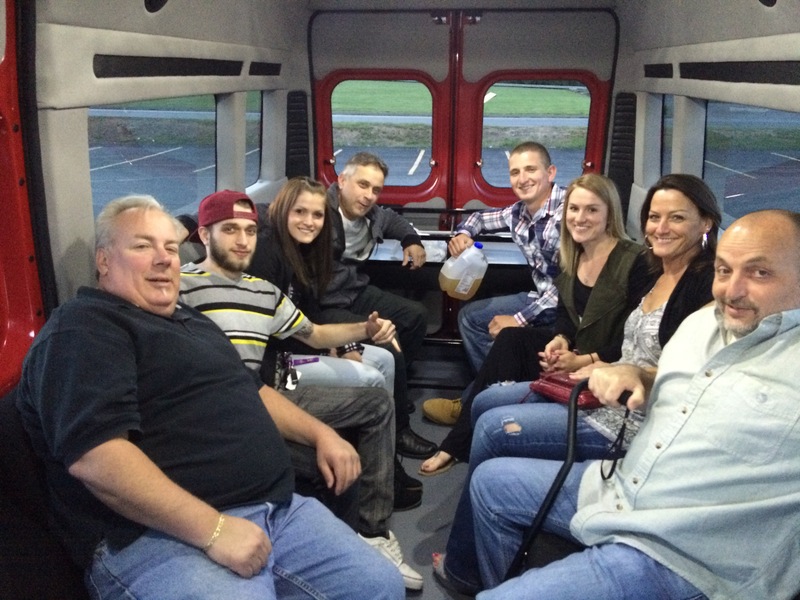 Serving the Pittsburgh Metro Area with the LOWEST Party Bus prices in town. See below for our best deals, or CLICK HERE to email us for a FREE Quote. Please include Pickup Location, Pickup Time, Destination, and Departure Time. 11pm, 12:30am, & 2am "Go Homes"
Wedding Party to your Wedding? & we'll let you split your time. site to be added to your total time. 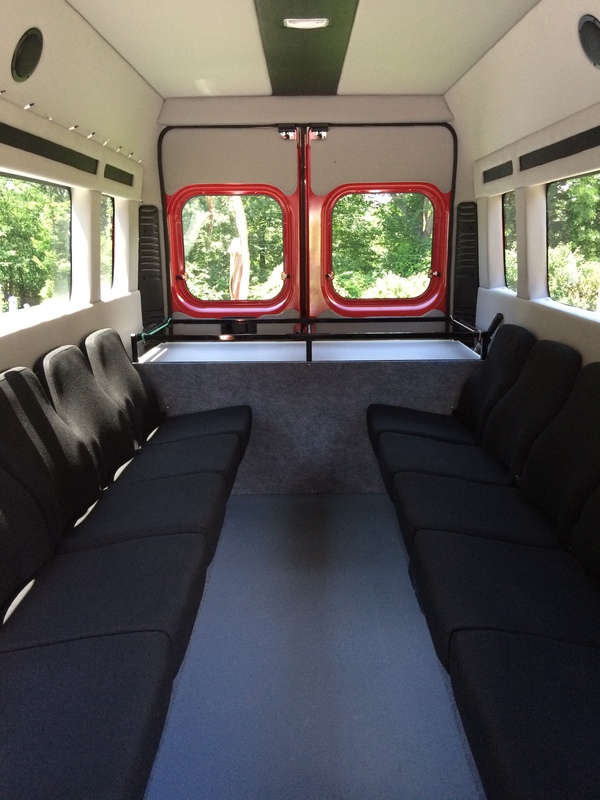 guests to your reception and back? starting at $400, gratuity included. and ride you to and from the show. starting at $600, gratuity included. The bus stays for tailgating. Fees if not included on tickets. 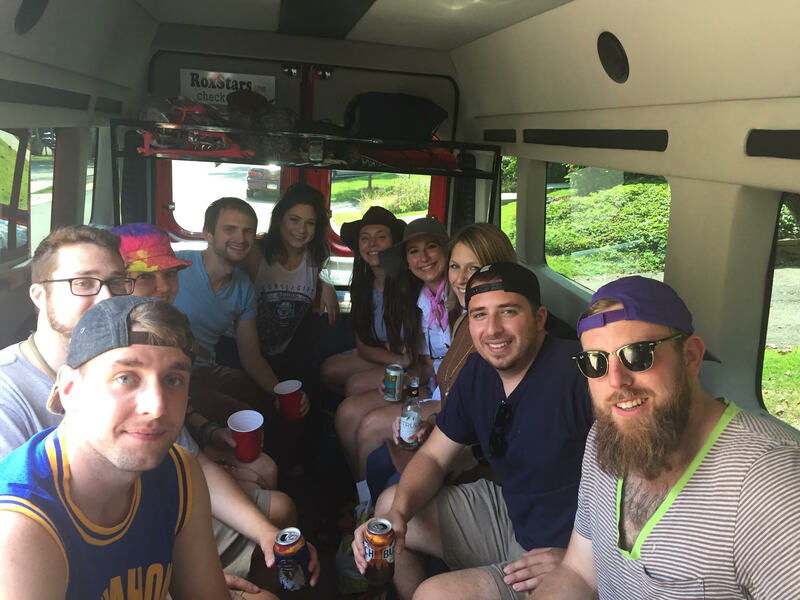 With our Scheduled ROUNDTRIPPERS, we don't charge you for the time you are at your destination. That makes us different. That makes us affordable. 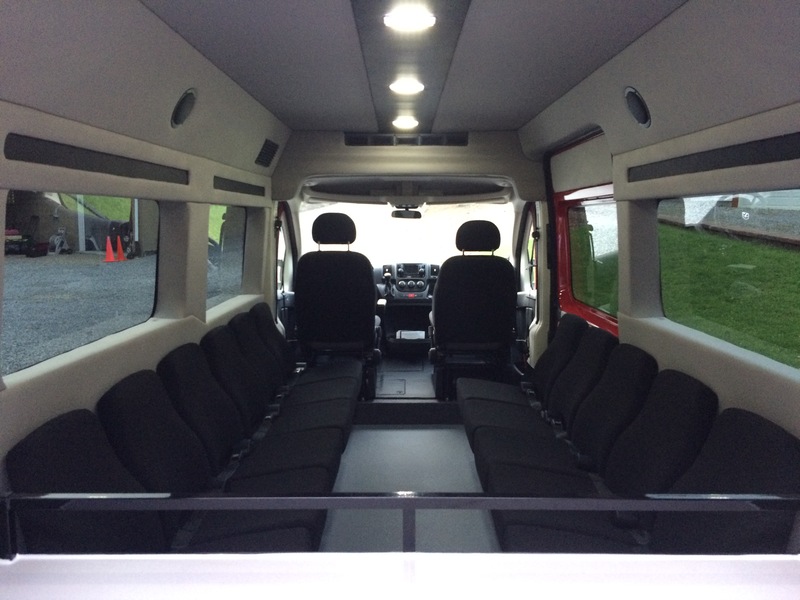 We also provide Hourly Charter Service for Weddings, Concerts, Corporate Events, CASINO trips, or ANY other special occasion including up to 12 people. "All the SERVICE of a limousine company, but CHEAPER." 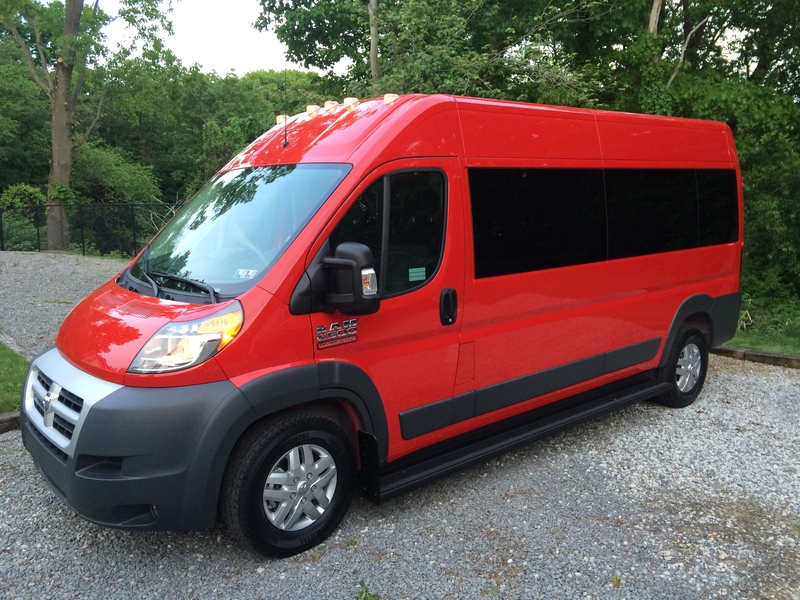 Paul's Party Bus is commited to providing SAFE, COURTEOUS, and RELIABLE transportation services to the people of Pittsburgh and the surrounding Western PA area. 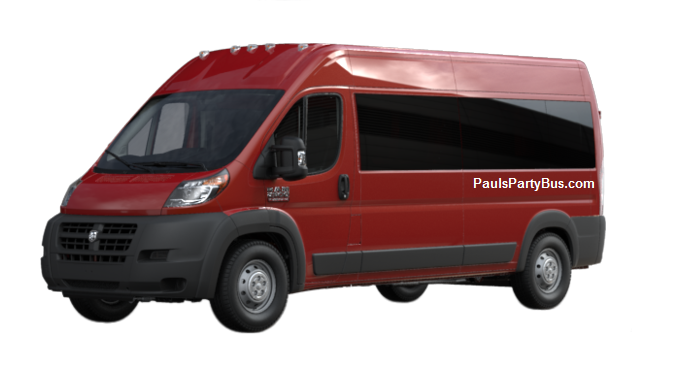 "When you don't need a Limo, but you do need SAFE, COURTEOUS, and RELIABLE transportation service, call Paul's Party Bus." 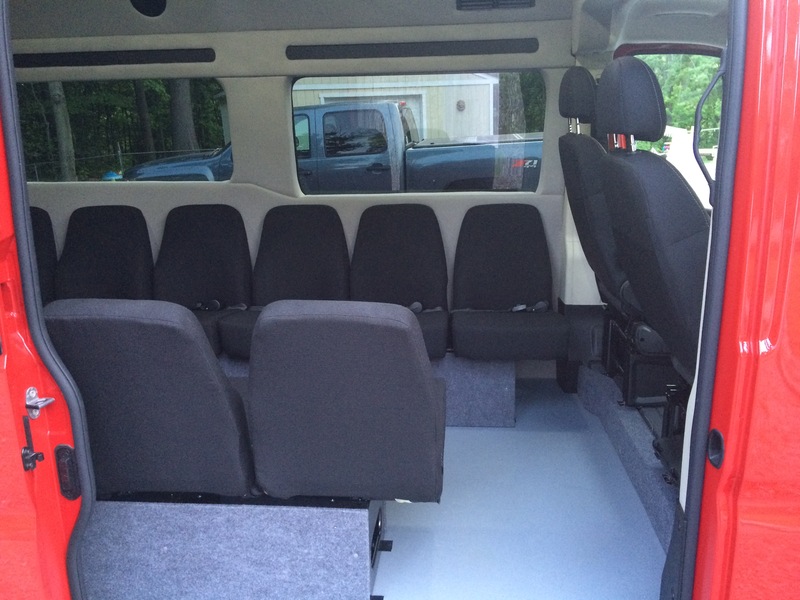 See above for our best deals, or CLICK HERE to email us for a FREE Quote. A minimum gratuity is included in your price. An additional 10% is very generous & appreciated. Friday & Saturday after 6pm.